Hello, everyone!! 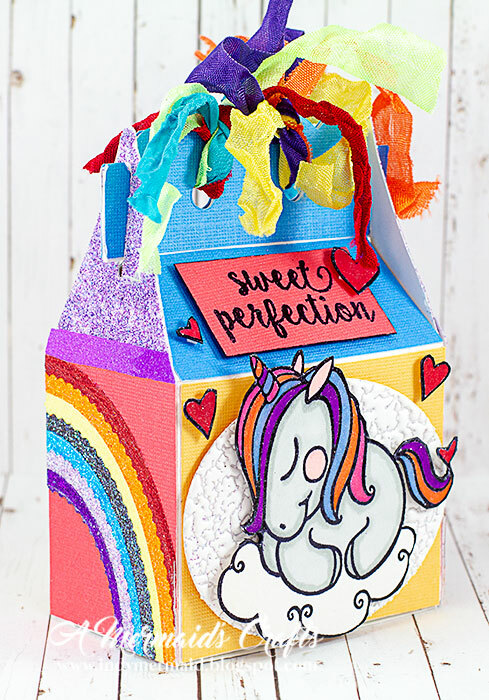 Lisa here to share a project with you featuring the Sweet Unicorn Baby 922 stamp set. You can see the full tutorial including a list of supplies HERE. Thanks so much for stopping by! !